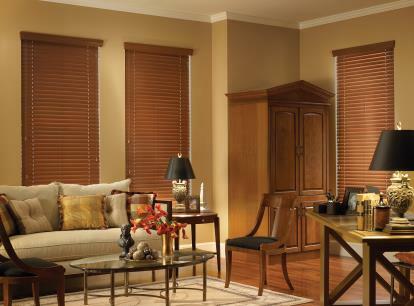 Crafted from finely grained basswood, our elegant wood blinds bring the warm beauty of nature into your home. These durable yet lightweight blinds are as functional as they are beautiful.  Available in several painted colors, stained wood colors and rustic distressed finishes, wood blinds complement most styles of furniture and décor. 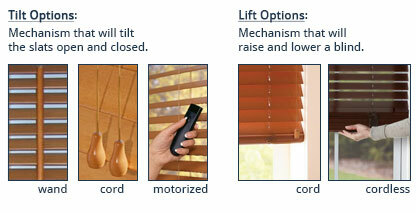 Wood blinds are available in 2” and 2 ½” slat sizes to fit all your window needs. 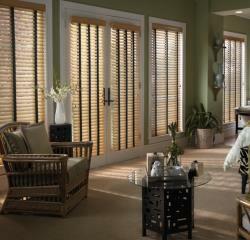 Nulite Premium Southeast wood blinds are crafted from finely grained basswood. 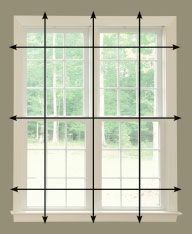 These durable and lightweight blinds are a perfect option if you're looking to bring natural beauty inside your home, as they are available in a multitude of painted colors, stained colors, and rustic distressed finishes. Choose coordinating decorative tapes for a dressier look and additional light control. 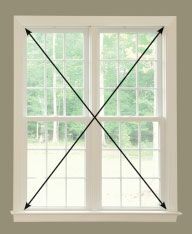 Or, nix the dangling cords and upgrade to the cordless lift system for a clean look that also creates a safe environment for children and pets. 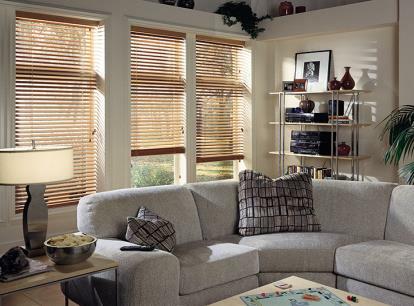 All Nulite Premium shades and blinds are also covered by their lifetime warranty. Flush Inside mount requires 2 1/2"
Headrail Dimensions 2" x 2 1/4"